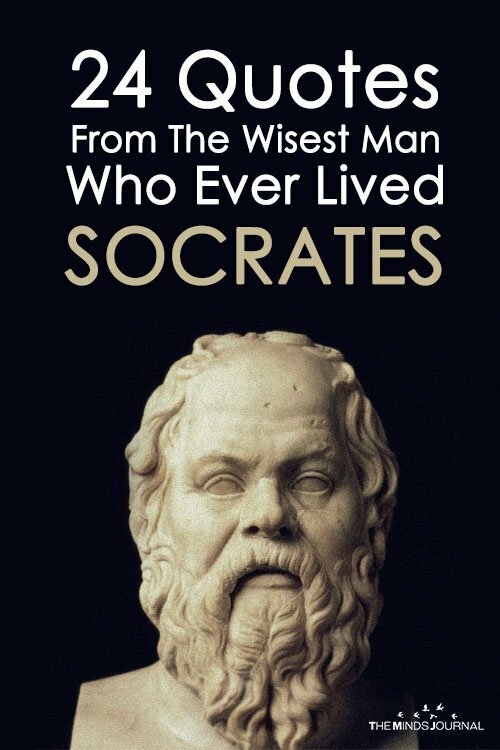 We all have come across this name: Socrates. 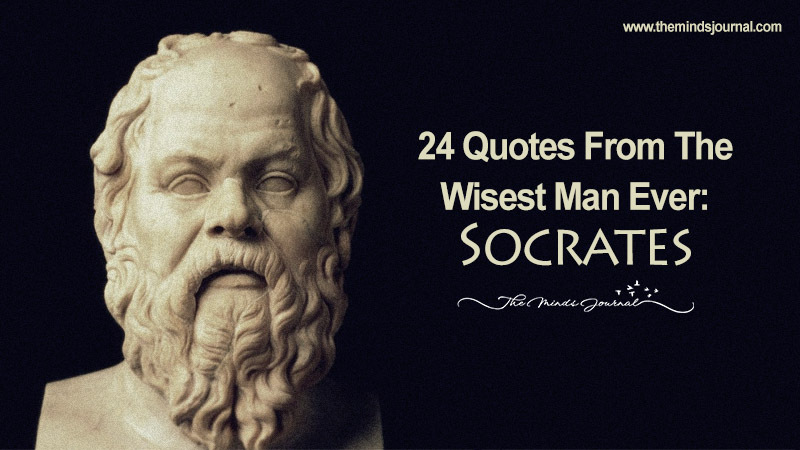 Socrates was a Greek philosopher and a logician. He was an important influence on Plato (427–347 B.C.E. ) and had a major effect on ancient philosophy. Here are some amazing Socrates quotes on love, youth and philosophy – that will hopefully trigger your philosophical side.